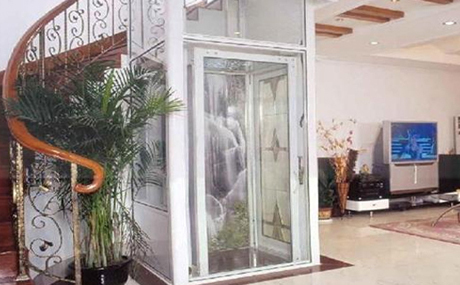 IEC Lift's Villa and Pent house lifts are designed specially for embellishing bungalows, duplex villas, pent houses, condominiums and showrooms. 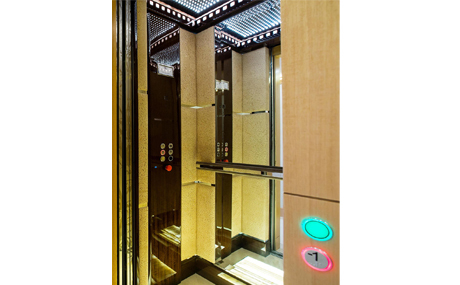 Depending upon your home, IEC Lifts will give your home the look you are dreaming whether modern or traditional, bold and bright, subtle and minimalist or simply in keeping up with the interior design. 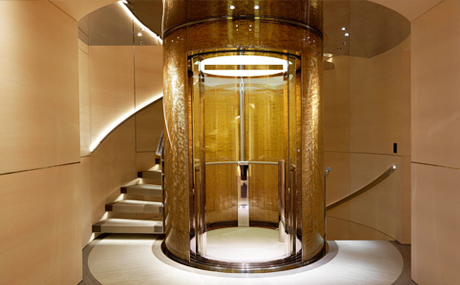 Our designs add value to your decor with exclusive finishes of lift cars along with convenience of accessibility. 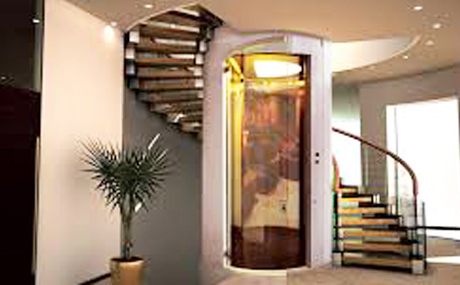 Villa and Pent house home lifts are developed for premises where frequency of use, number of stops are limited. 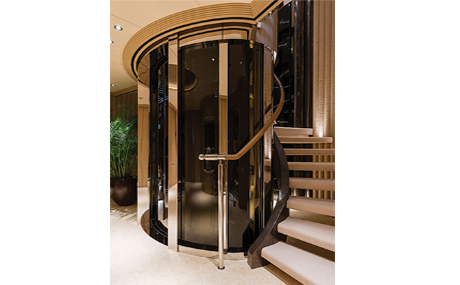 It has compact suspension mechanism which allows hoist way size to be reduced to minimum. 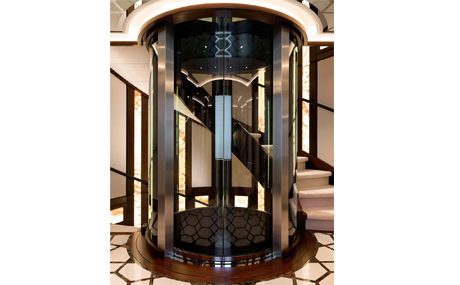 Travel comfort of villa Lift is achieved through tailoring your lift according to your unique requirement which is not thought of in majority of standard lifts. Sr. No. Passengers Load in Kgs. 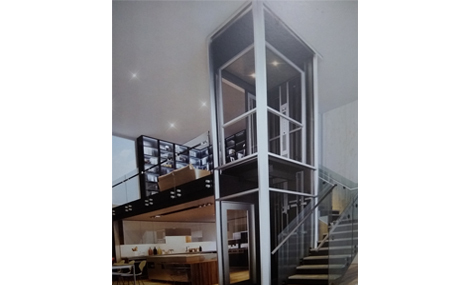 Lift Shaft in mm. 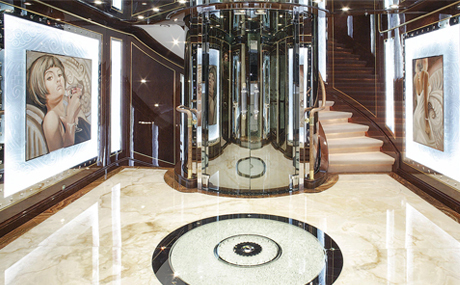 Lift Car Inside in mm. 1. 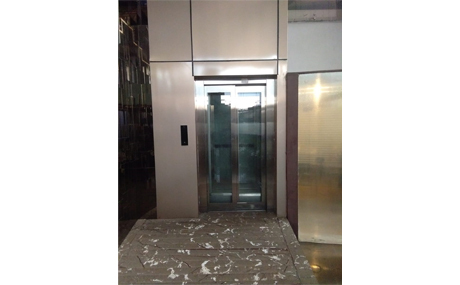 Hydraulic lifts are suitable for Low rise buildings i.e. up to travel height of 10 mtrs. 2. Overhead height required 3300 mm. 4. 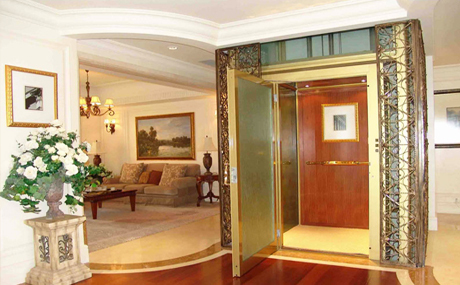 Type of doors suggested for above are Automatic Telescopic Opening. 5. Speeds available 0.2 m/sec and 0.5 m/sec.